Nintendo has revealed when Yoshi’s Crafted World will release on Nintendo Switch, a brand-new adventure and the first to have Yoshi in the starring role on the portable home console. You will have the chance to explore a big world that’s crafted from household items like boxes and paper cups, solving puzzles and discovering hidden treasures in the themed stages that you wander. These stages can also be flipped, letting you play them backwards to provide new perspectives and the chance to find Poochy-Pups that are hiding around the course. And, of course, there’s the chance to team up with a friend in two-player co-op. 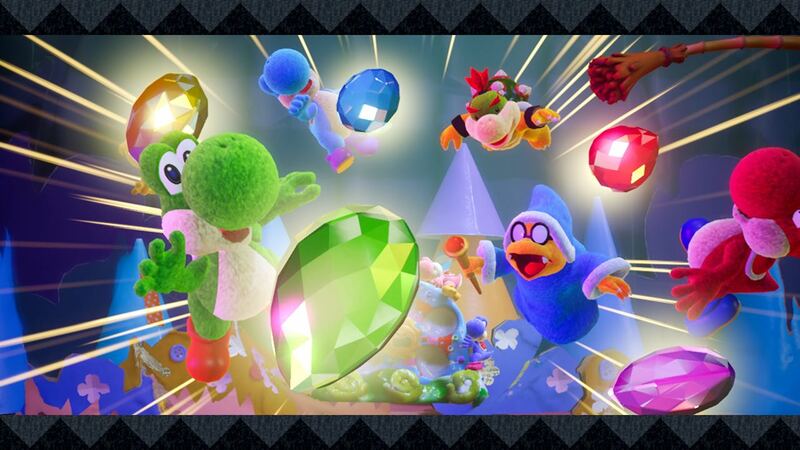 Yoshi’s Crafted World will release exclusively for Nintendo Switch worldwide on March 29th and is now available to pre-load on the Nintendo eShop.